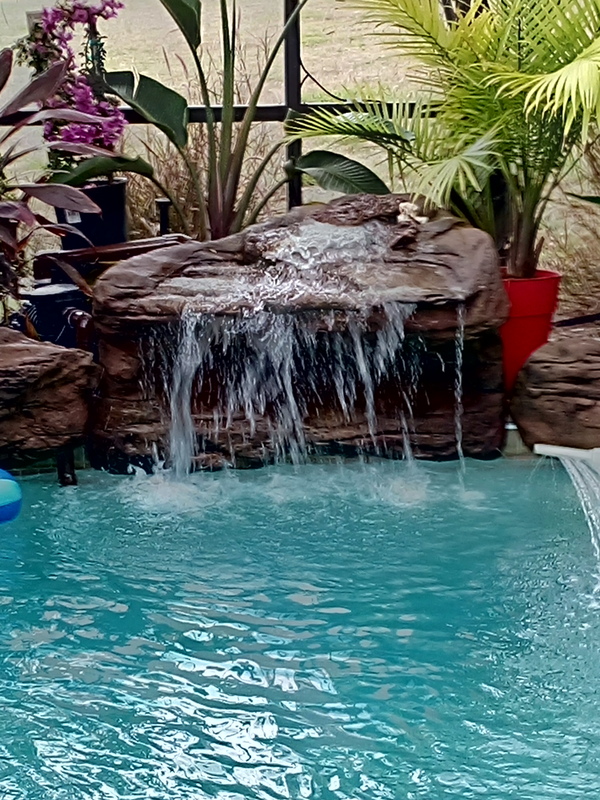 What is a Waterfalls Club? 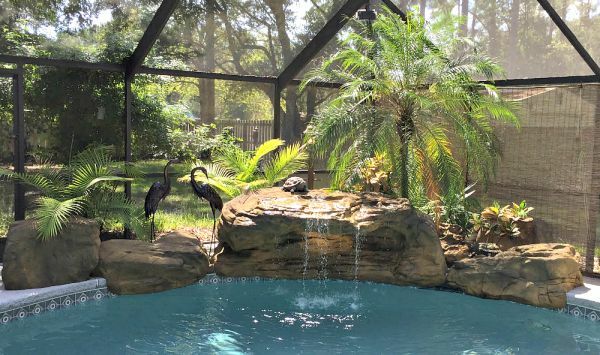 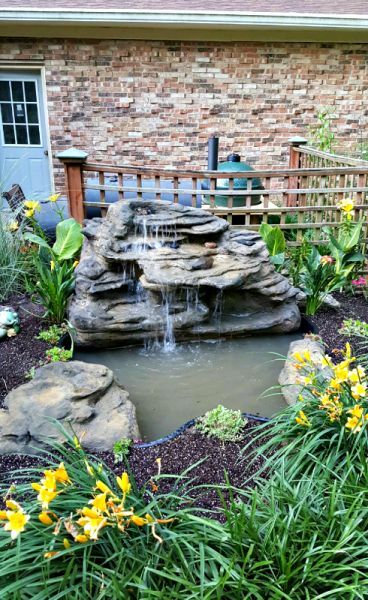 Well, it's a fantastic way to display a picture of your beautiful waterfall gardens that you created for your home's landscape. 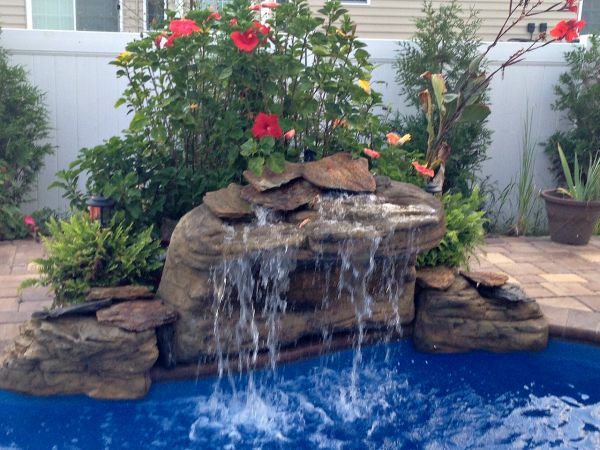 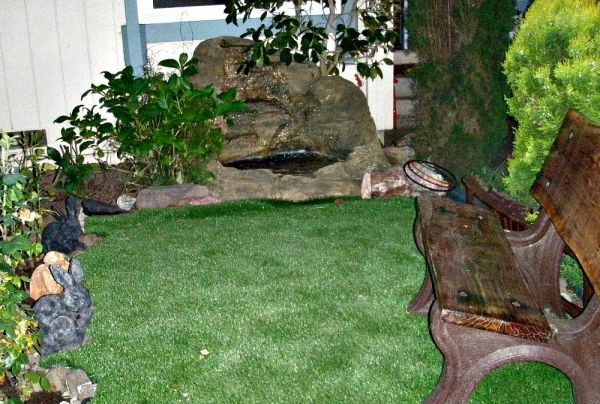 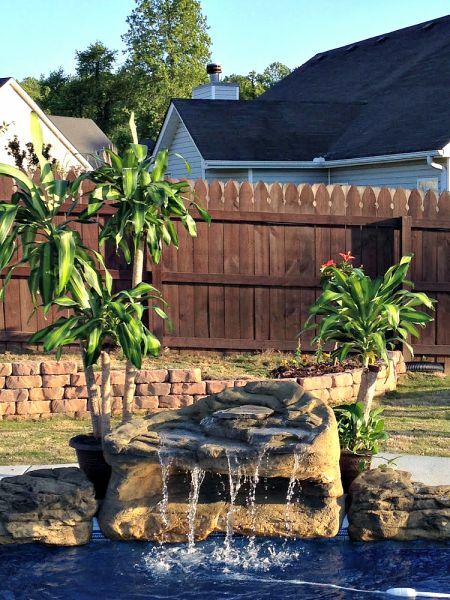 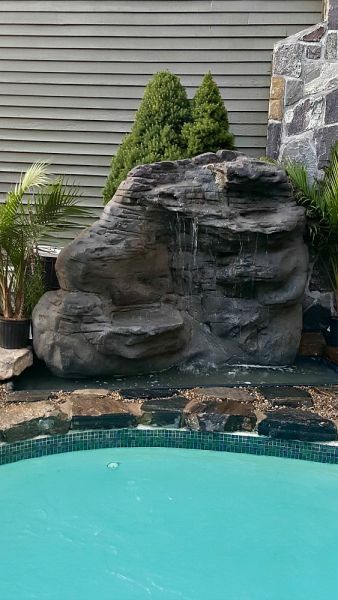 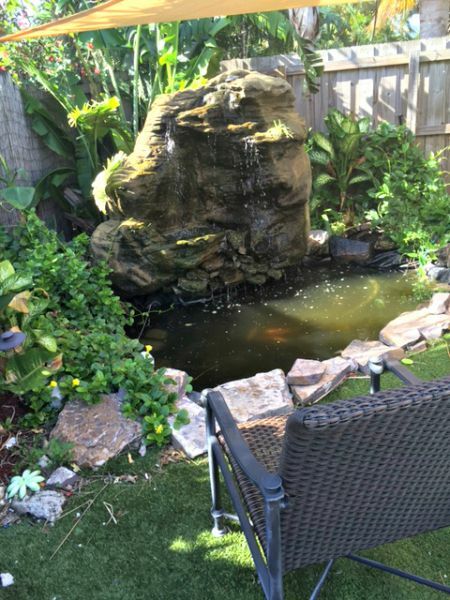 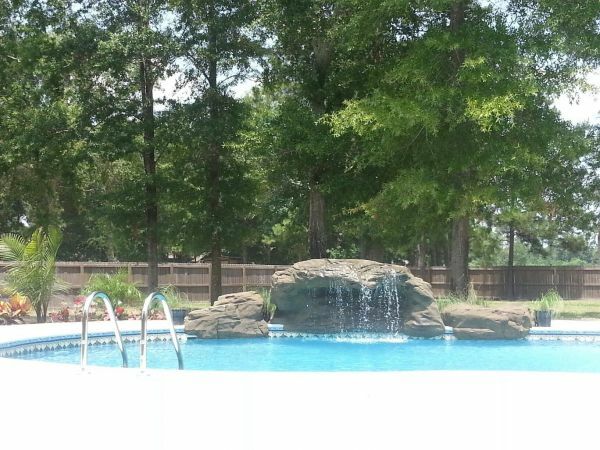 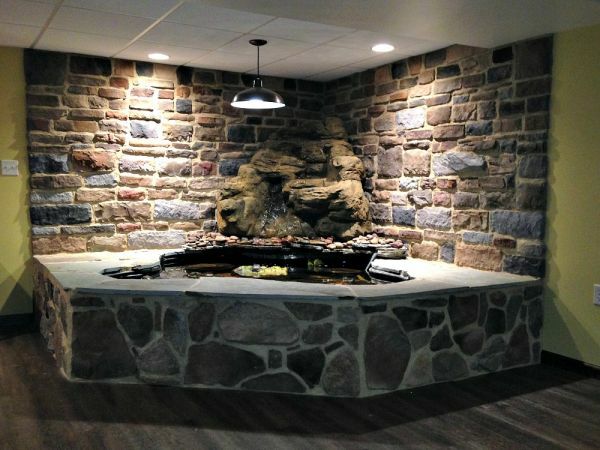 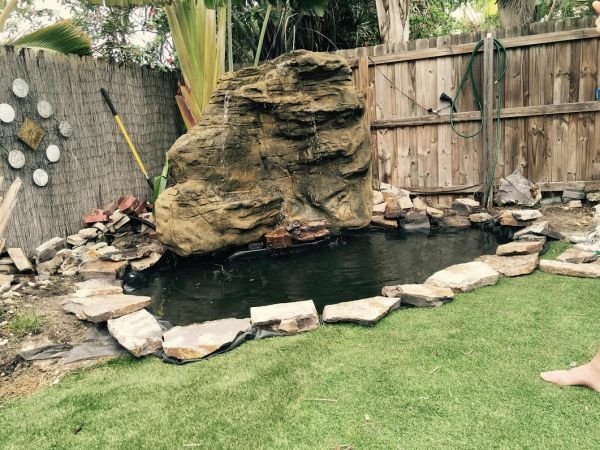 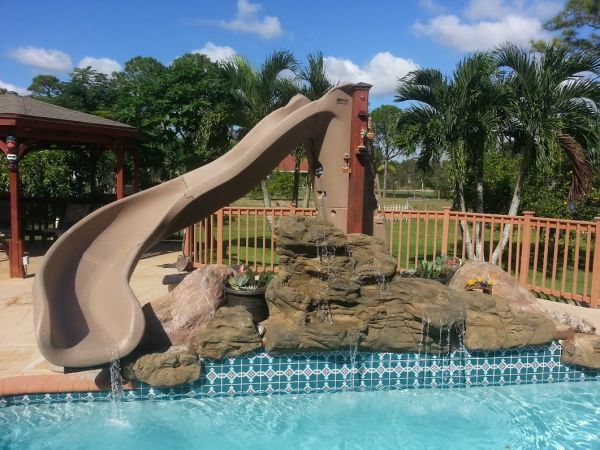 Also, if you're looking to demonstrate your unique style, show one of our backyard waterfalls around your garden, patio, and even the swimming pool. 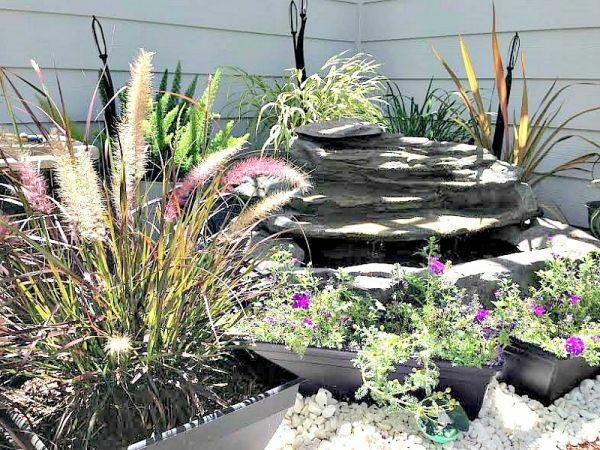 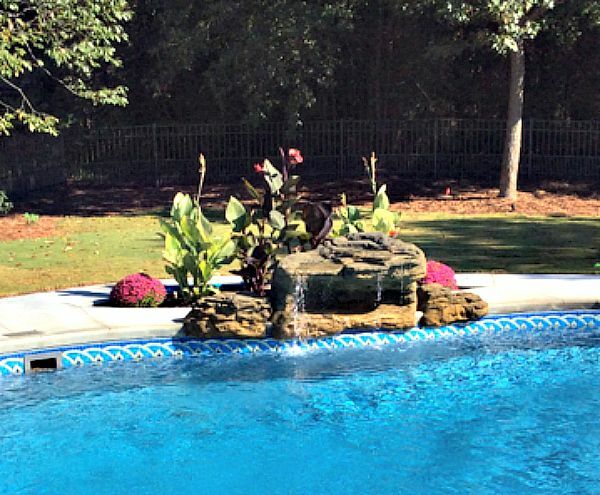 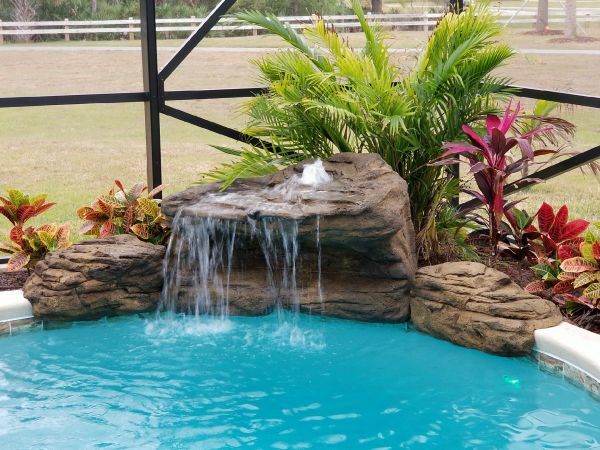 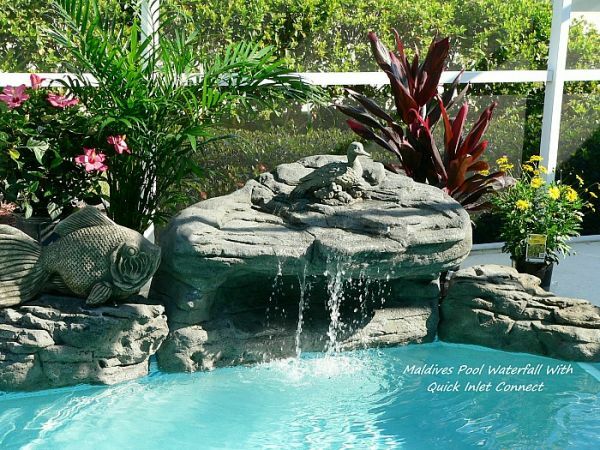 It's a great way to share your landscape waterfalls with family, friends, and other gardening friends interested in designing a gorgeous water garden by using our creative Universal Rocks. 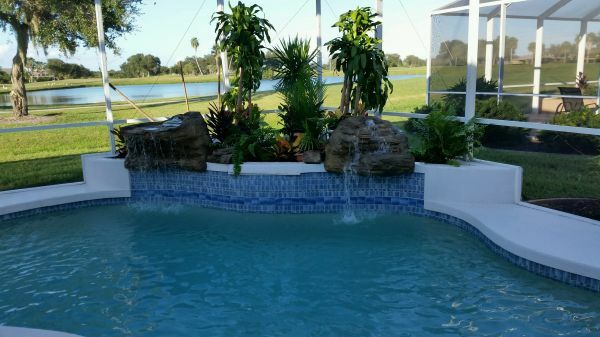 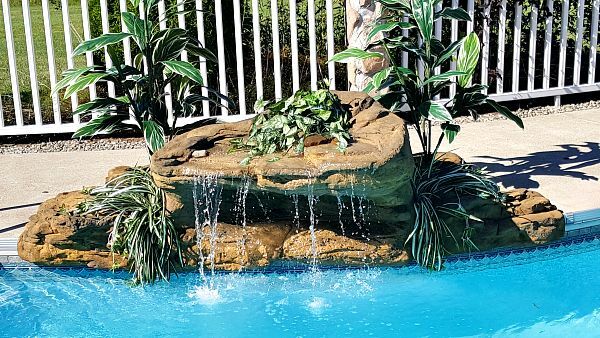 Of course, to display your personalized pond & pool waterfall ideas, products need to be acquired from Everything Waterfalls or Garden Gnomes Etc. 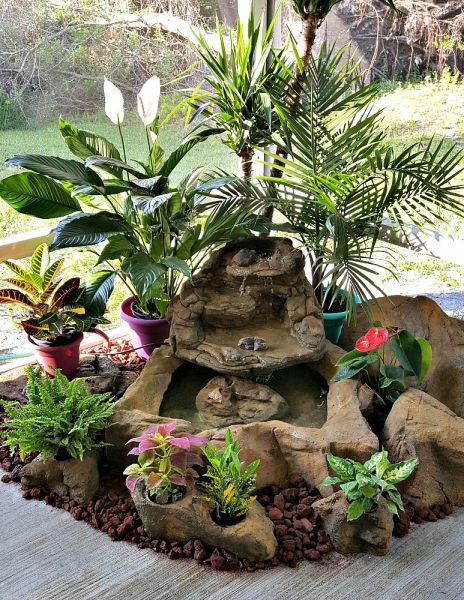 All past and present customers are welcome to display their waterfall creativity by e-mailing a picture to gardengnomesetc@gmail.com. 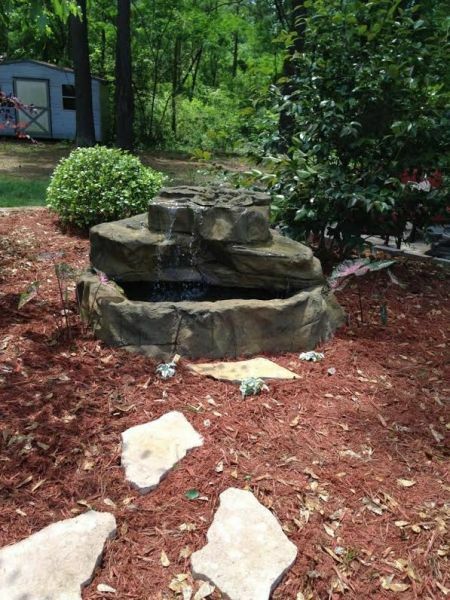 PLEASE CLICK on Pictures for enlarged photos.